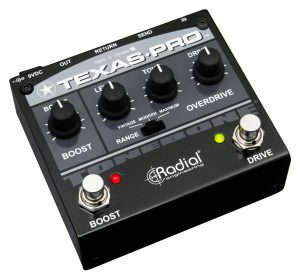 The Texas-Pro is a compact yet extremely powerful dual-function pedal that provides a versatile overdrive circuit as well as a high-output signal booster. 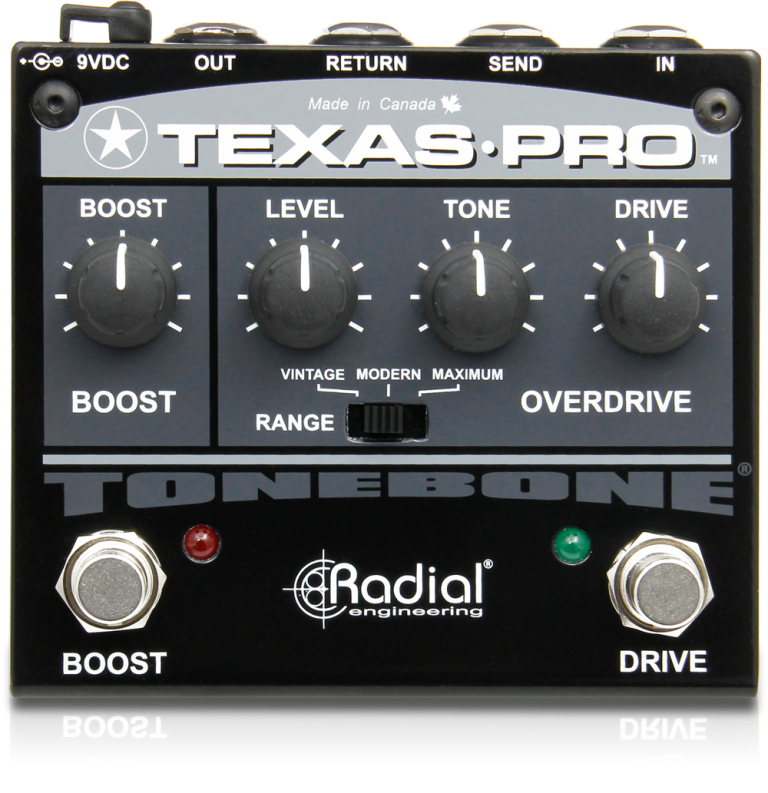 These two features can be used independently or in combination for a wide array of tonal options ranging from slight breakup to full on saturation. Its class-A boost circuit provides up to +22dB of clean gain and simultaneously activates its built-in effects loop to bring in effects for soloing. Lastly, the Texas-Pro’s overdrive circuit is equipped with a three-position range switch which tailors its response to produce vintage, modern, and high-gain overdrive tones. 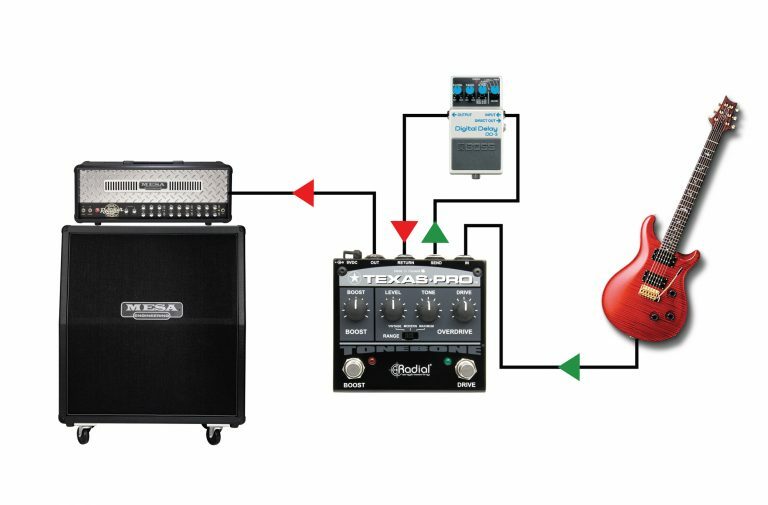 From blues to hard rock, the Texas-Pro covers it all. Engage the Booster to hit the front end of your smaller amp harder, causing it to break up and deliver natural amp distortion. 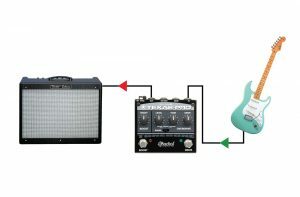 Connect your delay to the effects loop. 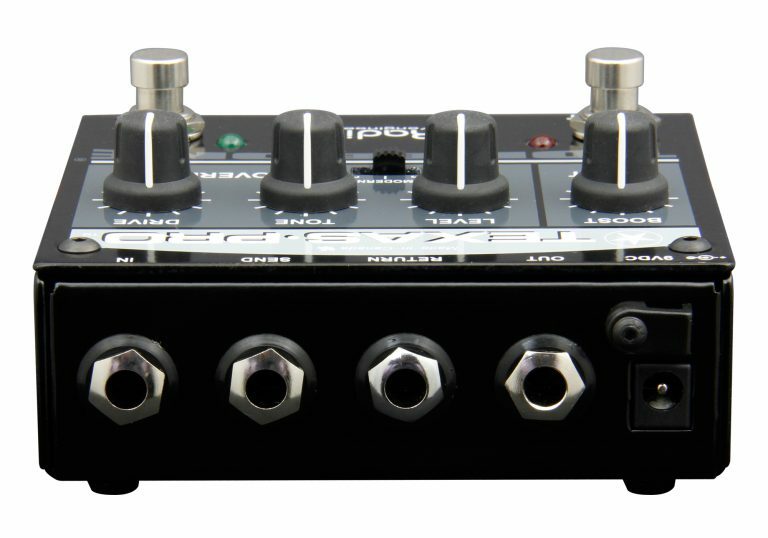 When you hit the Boost footswitch, the effects loop will automatically engage, allowing you to boost and add effects with a single foot-stomp for soloing. "I enjoyed the vintage overdrive setting most — especially its ability to deliver TS-style presence with a smoother, more even harmonic profile. It is perfectly matched to the boost. 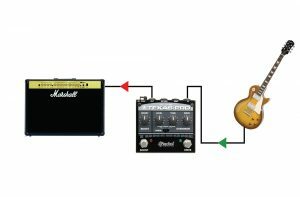 Together they are a magnifying glass for a guitar’s essential voice, striking a cool balance between color, toughness, and transparency." 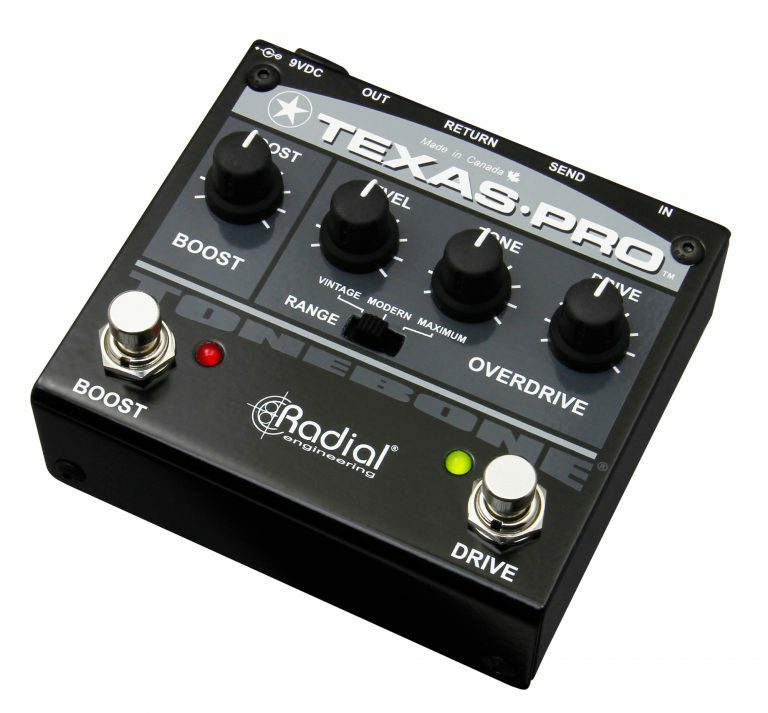 "The overdrive sounds are dynamic, meaty, organic, articulate, and mighty. 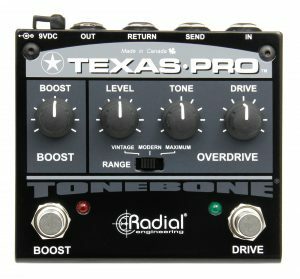 There's not an unusable tone in this box... You can definitely get from Texas to Britain and beyond on the "overdrive menu". 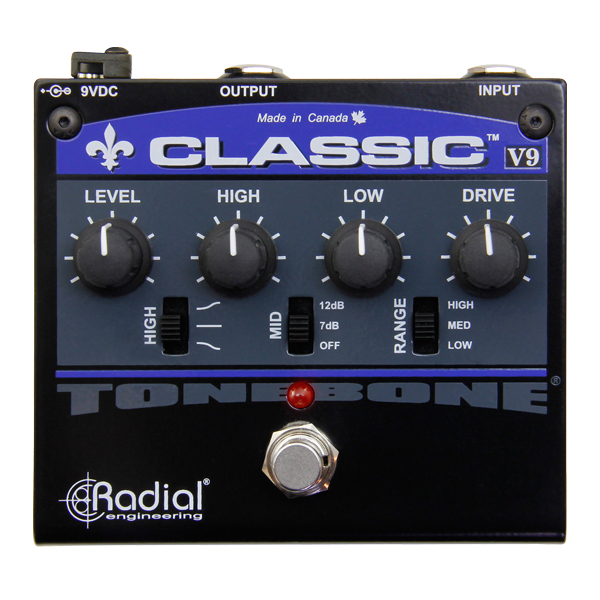 I was also impressed by how "alive" the overdrive tones sounded. They roared right out of my amp as if aching for a brawl. Go Texas!" 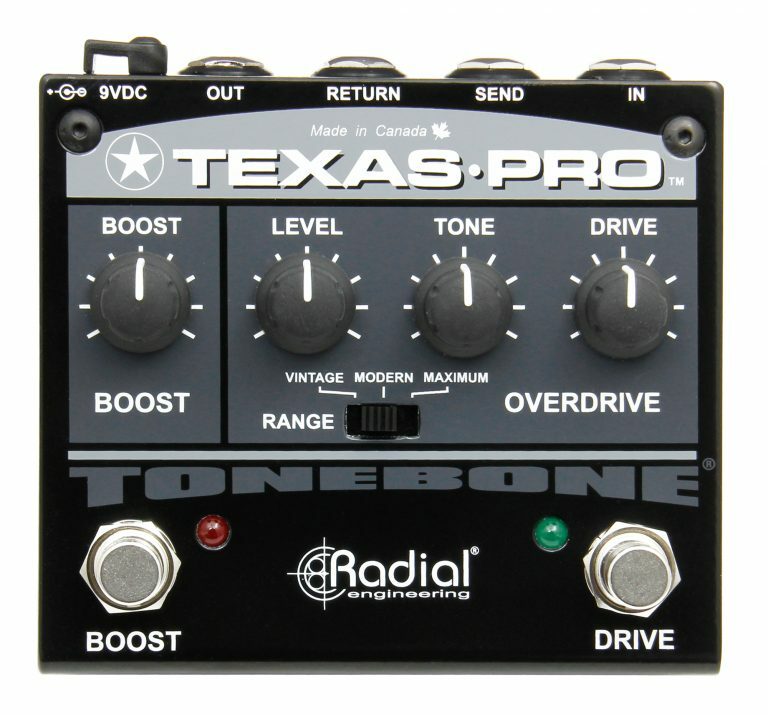 "Been using the new Texas Pro overdrive pedal from Tonebone out on some tour dates. I am absolutely loving it, man. That thing is a serious contender. 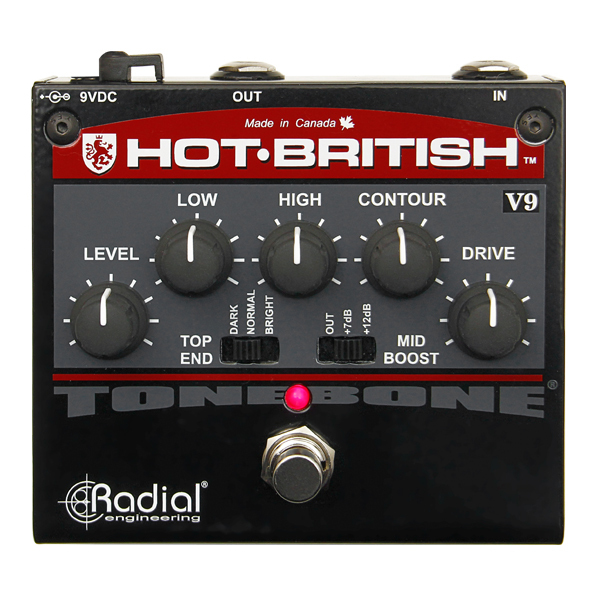 Makes an average sounding rental amp sound really good!" 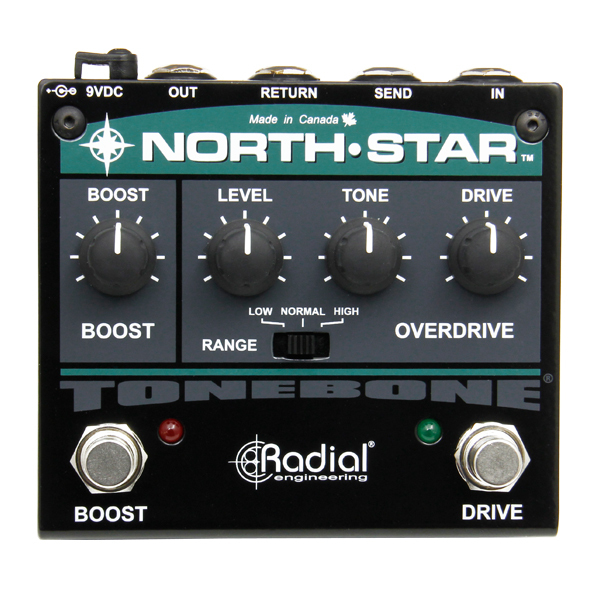 The North-Star is a true-bypass, dual-function pedal that features a transparent overdrive circuit and a class-A power booster with a built-in effects loop. 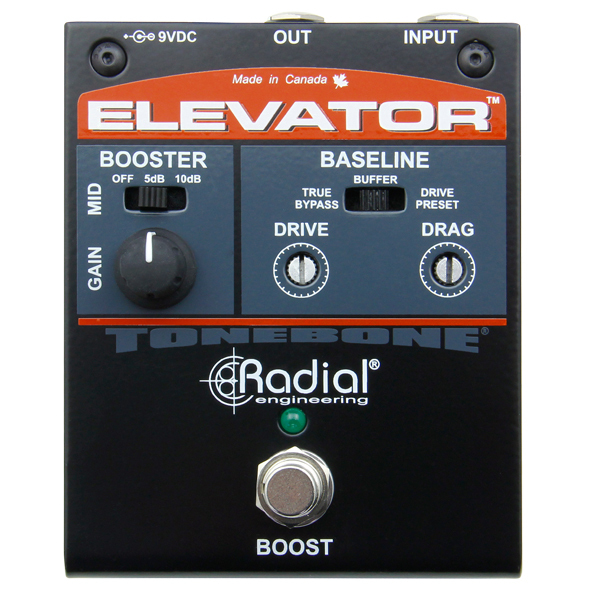 The Elevator is a unique class-A multi-level power booster and buffer that provides the guitarist with a degree of customization to better match their playing style.